Thursday 25 April 2019 06:14 | WorldAntique.net in 2 countries | 69 antique dealers present: 140,864 antiques with photo. 9 conservator, 4 antique fairs, 4 associations. 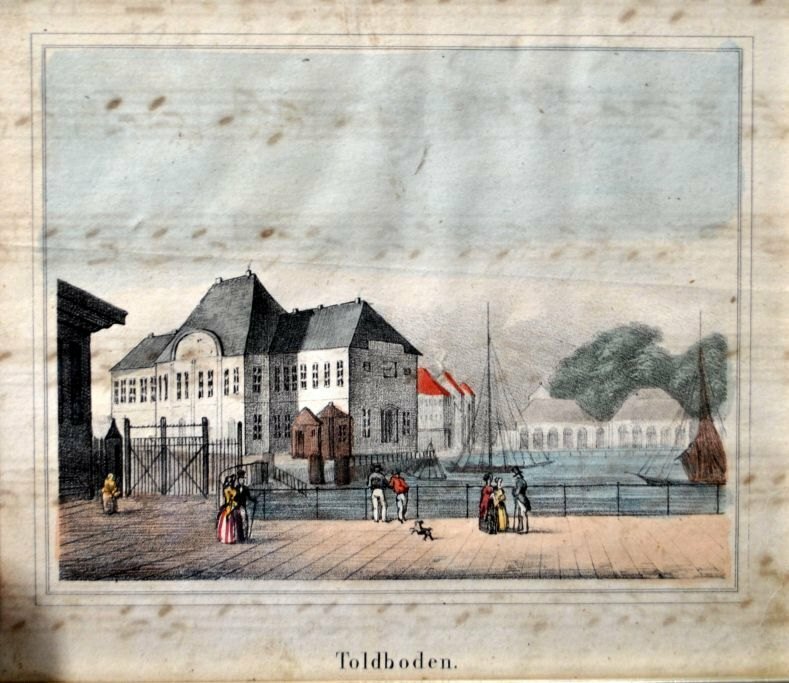 Handcolored lithograph, Toldboden, Copenhagen, Denmark. 19th-century 11 x 13.5 cm.